There is the Asia, Australia and America Sim for Bt399, offering 5 GB of data for 10 days. The worldwide Sim costs Bt899 with 4 GB data for 15 days with those buying it before May 31 receiving 2 GB of free data. The Sim Go Inter Plus for Bt499 has 10 days of free travel insurance‬ with a coverage of up to Bt600,000 and 30-minute free domestic calls to Dtac numbers for 30 days. 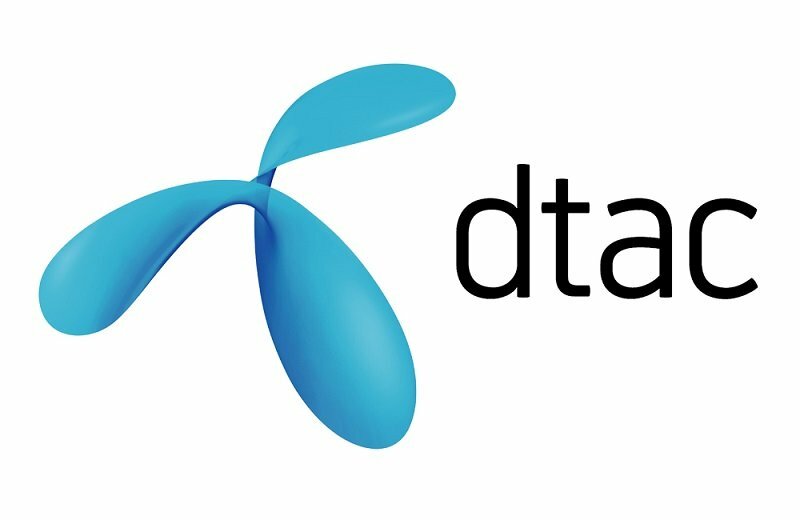 Dtac offers add-on packages for data-heavy customers.